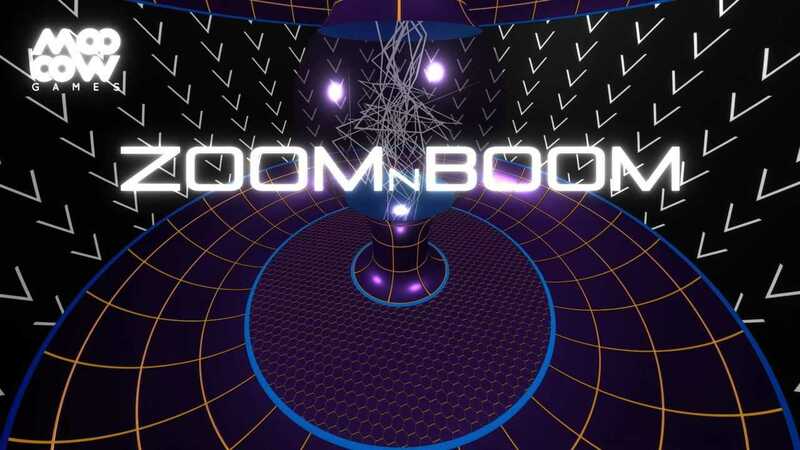 In ZOOMnBOOM, you zoom and boom. But doom and gloom loom for those who oppose you! ZOOM around two gravity-defying arenas and make your three opponents BOOM into the wall of light that trails behind you! Try to be the last one zooming in split-screen battles with up to four players! Copyright © 2014 - 2019 SocksCap64, All Rights Reserved. Logos, Trademarks, Pictures Belongs To Their Respected Owners. Powered By WordPress. 98 Queries in 0.595 seconds.